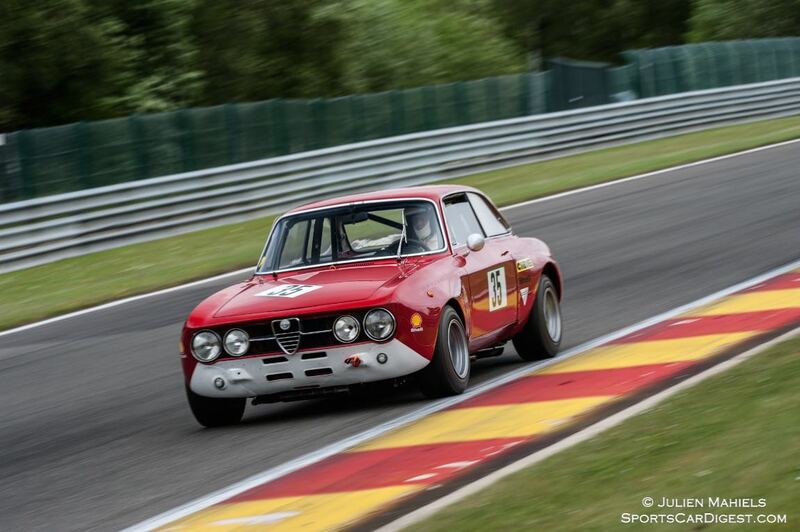 The Modena Trackdays 2015 was held June 2-3 at famed Circuit de Spa-Francorchamps in Belgium. 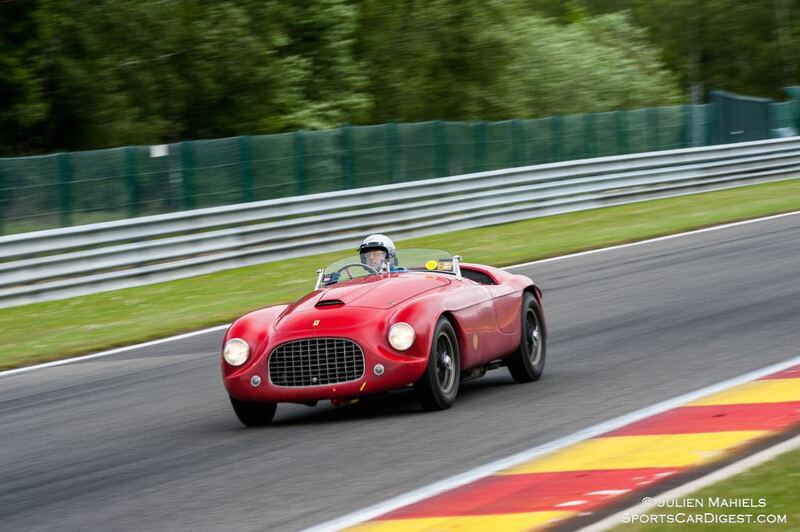 The Ferrari-focused event saw a selection of historic cars battle the always-challenging 4.352-mile, 20-turn track in the Ardennes. 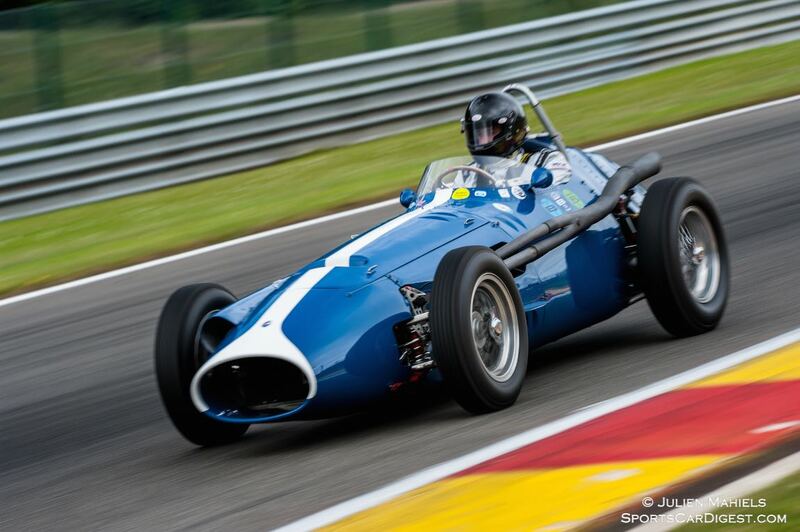 Since 1993, Modena Trackdays has been held every other year on the race tracks of Nürburgring and Spa-Francorchamps, coordinated by Modena Motorsport of Germany. 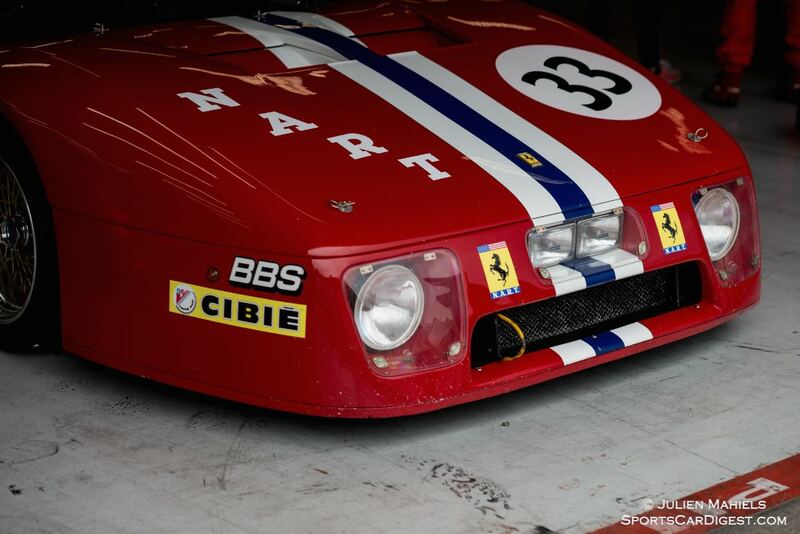 The combination of the Scuderia Ferrari F1 in action and the collection of historical cultural assets, enhanced by driving greats such as Jacky Ickx makes the event one to remember. 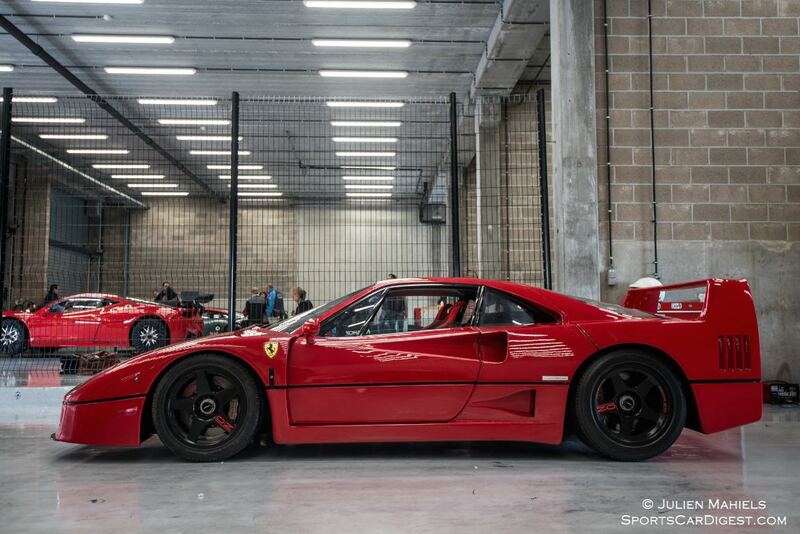 Notable Ferraris at the 2015 running included modern machinery like Scuderia Ferrari F1; F40 LM; 355 Challenge; 360 GTC and Enzo and historical icons such as the 312 PB; 512 M; 166 MM Barchetta; 275 GTB/C; 365 GTB/4 Daytona Competizione; 308 GT/M and NART 512 BB/LM. 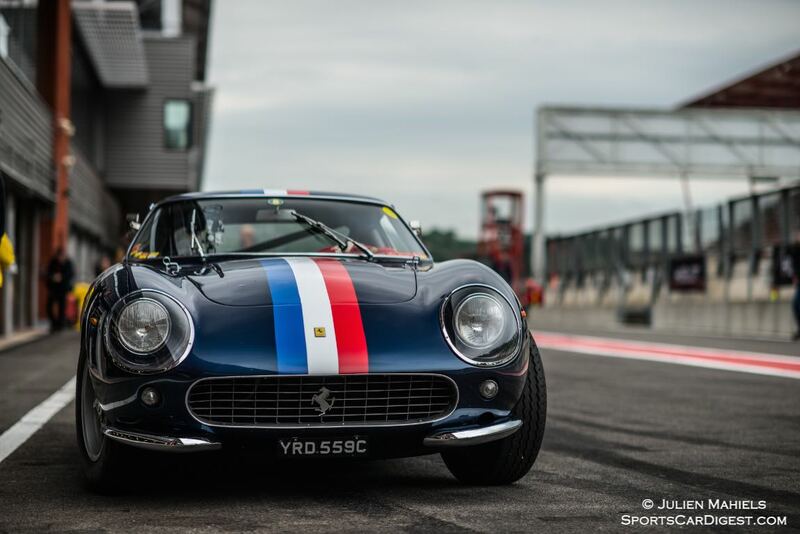 Non-Ferraris were also welcomed at the Modena Trackdays 2015, as this year’s event included interesting cars such as a Shelby Daytona Cobra Coupe; Ford GT40; Aston Martin DP214; Aston Martin DBRS9; Maserati 250F; Maserati Tipo 63 Birdcage; Maserati 300S; OSCA MT4 Porsche 911 Carrera RS; Porsche 904; Porsche 936; Porsche 906; Alfa Romeo 1750 GTAm; Isdera Imperator 108i; Koenigsegg One:1 and McLaren P1. 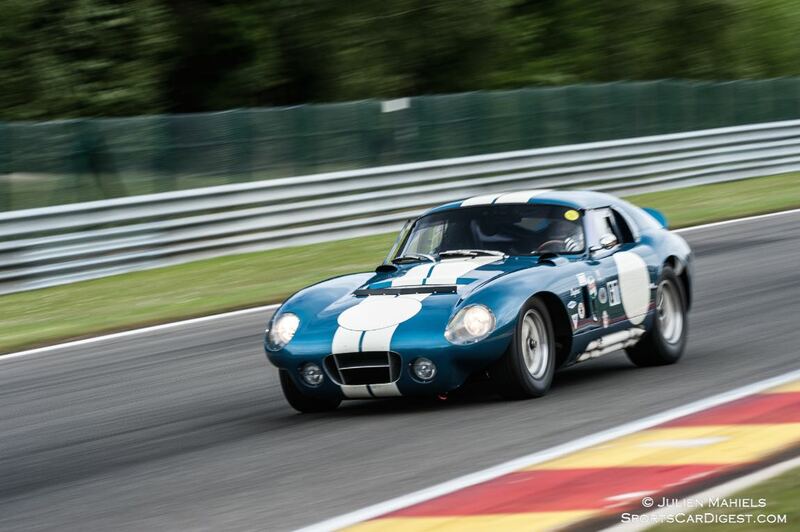 Similar to the 2011 and 2013 events, Senior Photographer Julien Mahiels also documented Modena Trackdays 2015, offering the following stunning picture gallery that shows the entrants enjoying their track time at Spa-Francorchamps. We split up the 168 pictures Julien captured into two galleries. 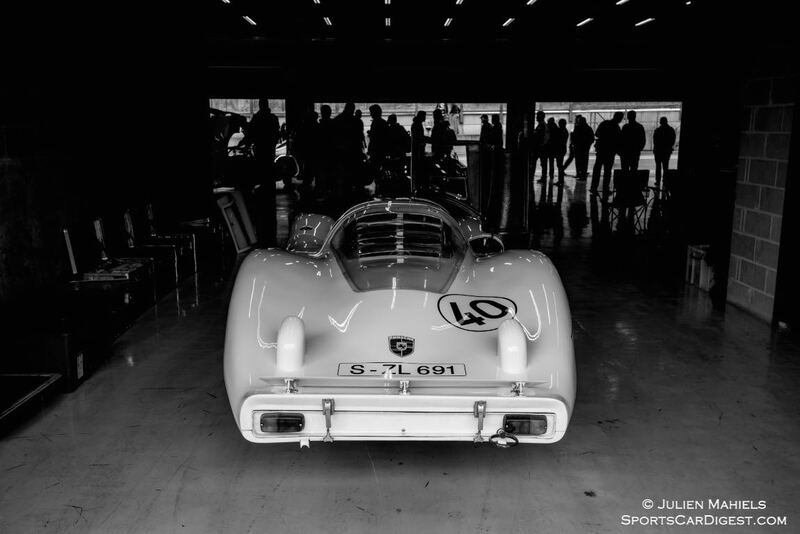 The first gallery starting below features our favorite images, all displayed in the full-width view of Sports Car Digest. The second gallery can be found on the last page of the article and gives a comprehensive view of all the photographs. To see more from Julien, visit julienmahiels.net. julien,fantastic coverage with the most exciting and artistic fotos. the way you capture the speed is great! !very professional!